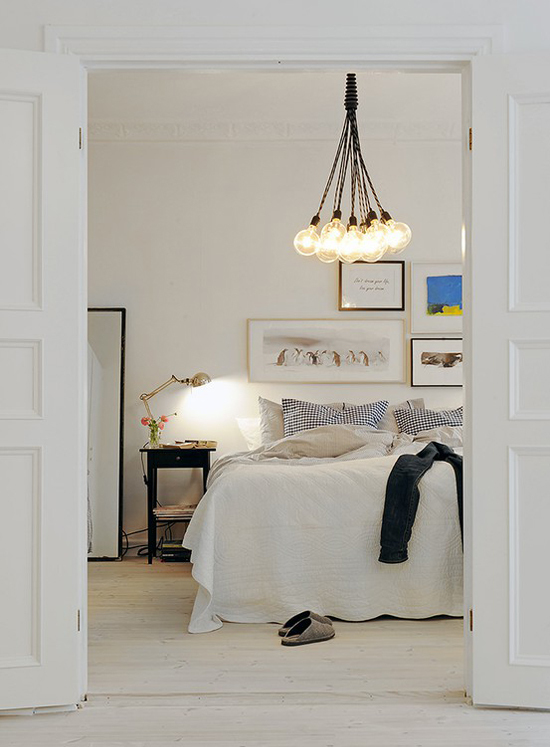 This entry was posted in Interior design and tagged bedroom, Interior design by Carolina Engman. Bookmark the permalink. These are all so gorgeous, especially the first two. I’d love to cozy up in them. excited to see your changes! I am in the mood of redecorating my room, too, but I have to save up some money first ;) I definitely will go for some more white colors and clean and smooth shapes! Oh, I love these! Crisp white bases are alwyas such fun to enhance with bursts of color. The first and last pictures are incredible! Wish my bedroom looks like that. Lol, I’ve got almost all of these images in my interior inspiration folder, too. the firs one, in my opinion, is the best! That first picture has been saved on my computer for such a long time! The walls are so beautiful!! Looking forward to see the resault of your new bedroom! Loving all of these. Especially the first one. Light, luxurious, cool, classic. Oh i love redecoration! it’s so fun!! These are really inspirational photos. I’m sure they’ll inspire you to design a beautiful space of your own. Have a good weekend! Wauw, beautiful! I want a room like that some day! Instantly fell in love with all the fur decor, the gold gilded traditional art frames, the eclectic canopies, and the rich color scheme of the walls. Interior design is so much fun, can’t wait to see how your place turns out! Love these photos! Such inspiration. I am in love with all the pictures. More of that and I will be glad… looking forward to see the result. Get well soon! 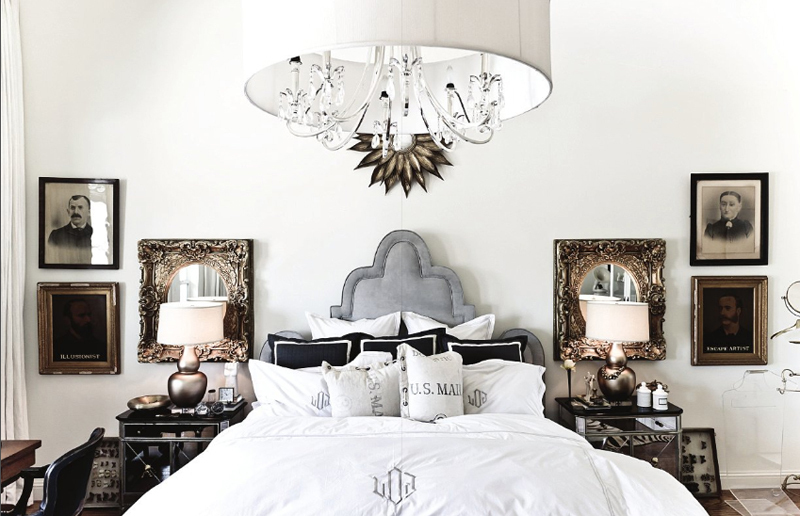 The first bedroom is my favorite followed by the contemporary one with the huge black canopy bed. Can’t wait to see what you do! 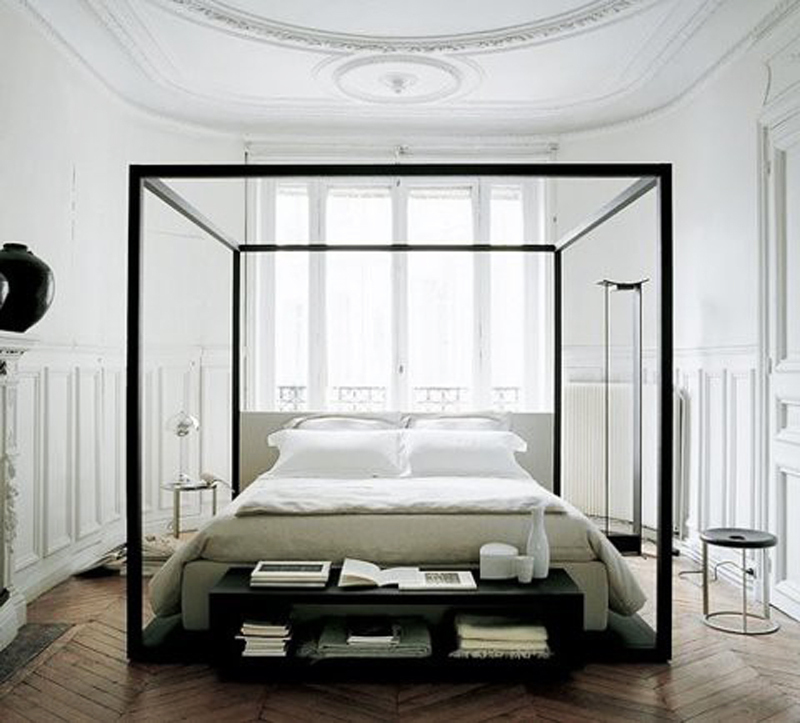 all these bedrooms look soo great!! I totally get you. These inspirational bedrooms are amazing. In love with the mirrors in the 3rd picture. pretty! but where are your credits to the images?! 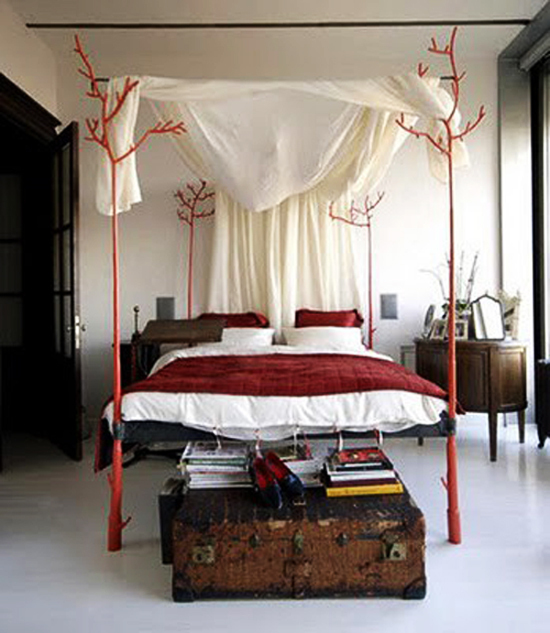 Amazing beds i want to take a nap. Love these photo’s so inspirational! Room makeovers are one of my favorite things EVER! Where did you get all of these photos, that octopus bedspread is pretty crazy. I love all of these rooms, I know your room’s new look will be just as amazing! The first three pics are so my style! you have suuuch a good taste! love all the bedrooms. all fantastic,especially the firs!nice post! Thanks for the inspiration, we’re also just about to decorate our bedroom! I would love to have sweet dreams in any of these rooms! Great inspiration! Yes also one of my other passionate interests. 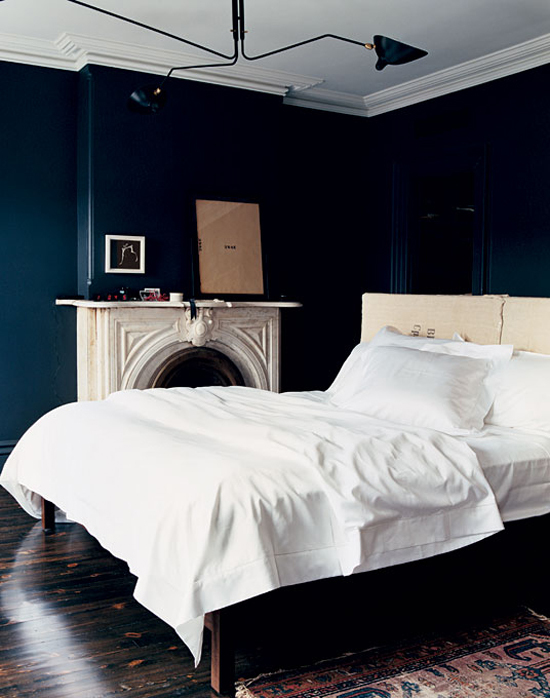 You have a similar taste to mine, I love that dark wall contrast. i’ve been meaning to design my room in a similar way to the first picture. I love the white futon with the fur rug over it. one. day. going. to make. it happen. So amazing doll, this is just perfect! Love love love the first bedroom. Can’t wait to see what you end up doing with yours! These are really great home decors, exactly what i like! It’s hard to choose one but I think I like the bed with the black frame the most. Love them! I want a bedroom as pretty as those! I love so much the first bed room! Like the 4th one. Nature inspired! Love it!!! Wow! How I wish I own one of these rooms! I would stay at it for days and just go out to get food. 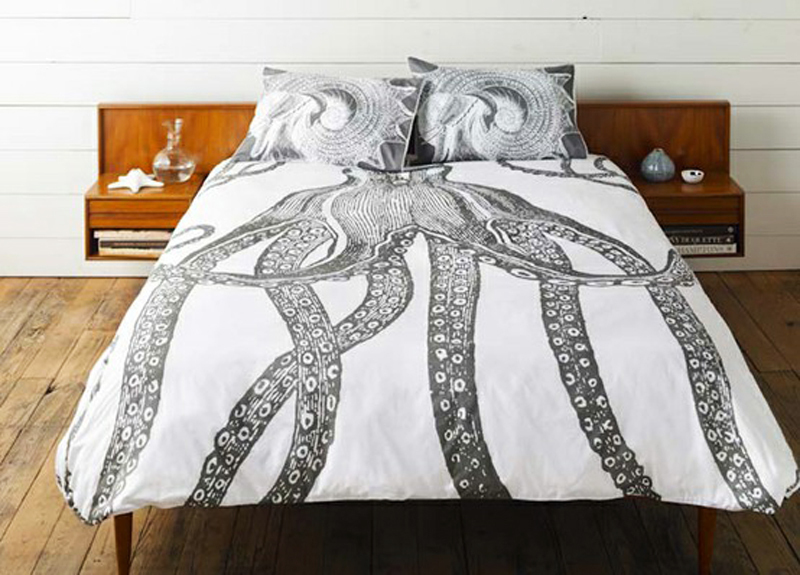 amazing photos, my fave is the octopus bedspread. very ispirational. love your blog, it’s so beautiful. looking forward to your befone/after! maybe i can take some ideas! Since my bedroom has recently become more of a work/living space I have decided it is time to redecorate. I find that being in a beautiful, well-lit room, encourages my creativity so I want to make my large windows more of a feature in the room and bring in some furniture that is as aesthetically pleasing as it is functional. I really love some of the samples of interior design you have shown here; I definitely think I am going to have more art on my walls in a mix of modern and antique frames, similar to those in the third picture.